When your electronics go obsolete, don’t trash them; instead, recycle them. This not only keeps the electronics and the harmful materials inside them from ending up in a landfill and negatively affecting our ecosystem, but also reduces the need to source new materials. 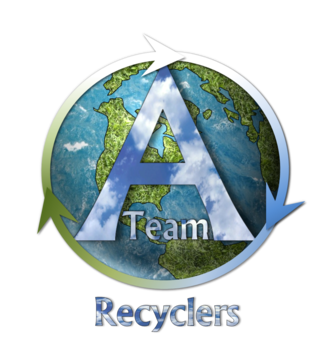 For all your end of life recycling needs, reach out to A-Team Recyclers. While many times components–such as hard drives–can be salvaged, with end of life recycling, all parts are disassembled and broken down into raw parts for recycled use. All electronics are recycled using the proper processes and technologies, and data is completely destroyed via hard drive and device shredding. We make recycling easy and secure. Give us a call today for more information on end of life recycling or any of our recycling options.